Description: I used the Brainsuite diffusion pipeline to create the image. 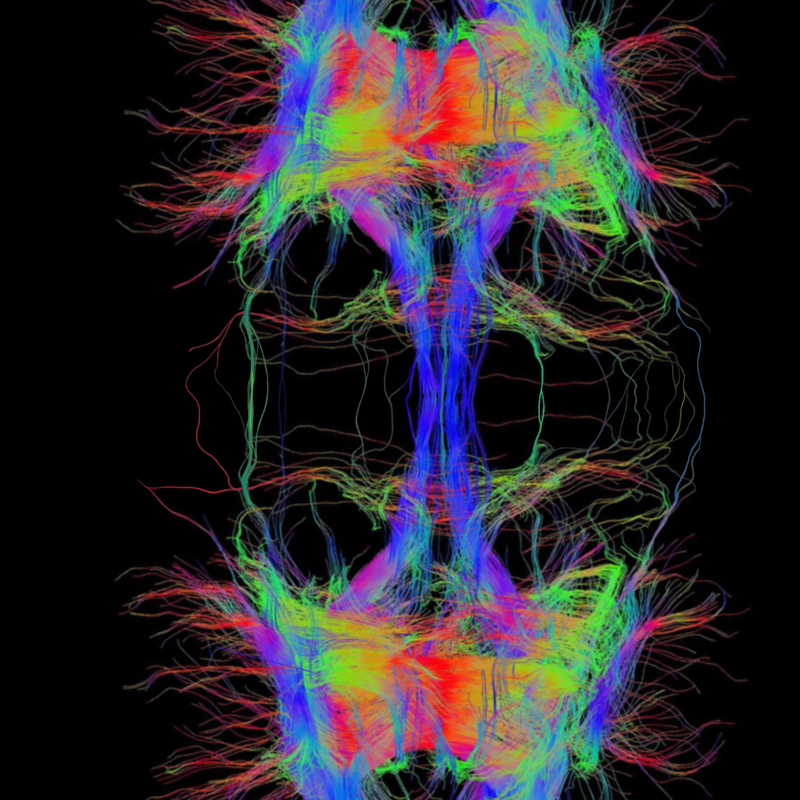 I replicated the brain and connected its fibers to another brain using Procreate. These connections metaphorically represent how minds interact and influence one another.